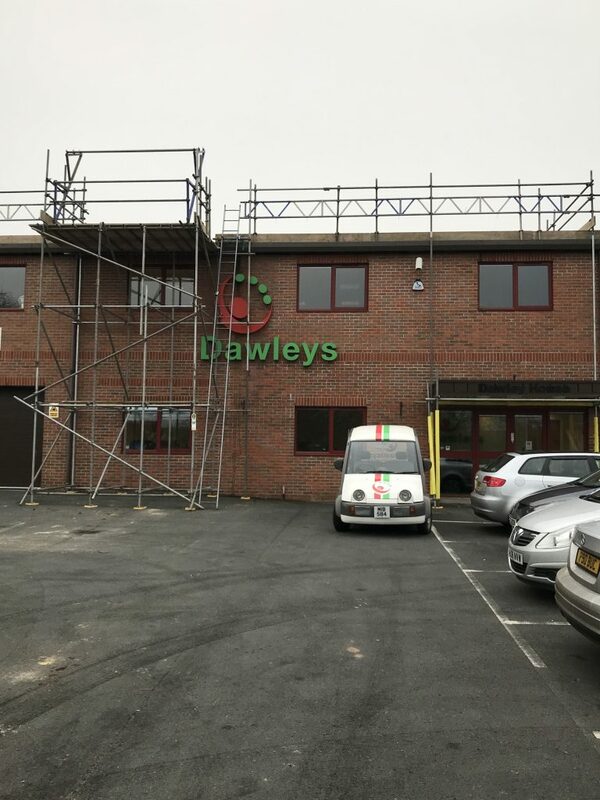 How a business interacts with the local community is given many fancy names, one of them being Corporate Social Responsibility but at Dawleys we just like to call it ‘’being part of our local community’’. As a company that has been in business for 28 years we inevitably have a large impact upon our local community. With also directly impact the 70 people we employ and indirectly their friends and families. We are also lucky enough to be based in Ross-on-Wye, in the Wye Valley, an Area of Outstanding Natural Beauty and are very aware of our impact upon the environment. We are very keen to use, wherever possible, local suppliers but sometimes a larger company such as Dawleys, can easily swamp a smaller local supplier. It’s important that we manage our procurement to help suppliers grow with us and ensure that we spread our risk across a diverse supplier base. We find that local suppliers are more likely to source from other local companies, extending the economic benefits further into our community. This also provides Dawleys with supply chain transparency. Local suppliers also offer us flexibility and innovation that larger national suppliers sometimes cannot or will not provide. Over the past two years 37% of our chosen suppliers have been selected from within a 30 mile radius enabling us to invest over £1.4 million into the local economy. Local sourcing cuts down on supplier miles, reduces costs and carbon emissions and helps us build strong community relationships. It also allows us to make a meaningful contribution to the local community, behave as a responsible local business and employer which ultimately fosters strong local support for our brand. Dawleys are active members of the Hereford and Worcester Chamber of Commerce and keen supporters of Herefordshire Means Business. 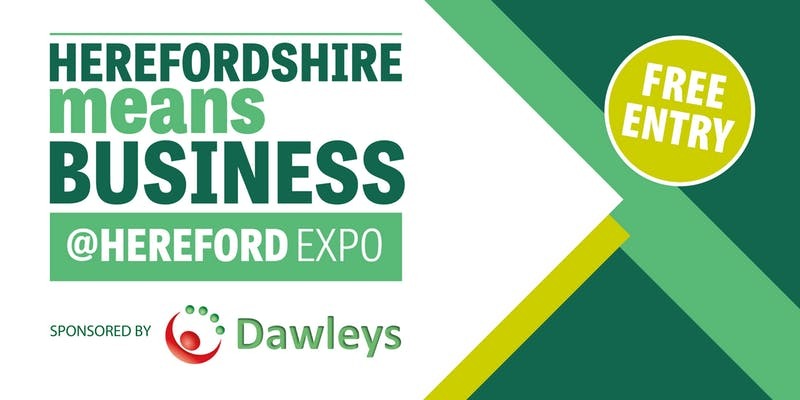 Dawleys are sponsoring the Hereford Means Business Expo on Thursday 9th May 2019 at The Three Counties Hotel, Hereford, HR2 7BP. It’s free to attend and offers visitors the chance to network with local business owners, attract new customers and gain free business advice and support. Check out hmbiz.co.uk for more information. ISO 14001 is an internationally agreed standard that sets out the requirements for a company’s environmental management system. It helps Dawleys improve their resource efficiency, reduce waste and reduce costs. Using ISO 14001 provides assurance to Dawleys management and employees as well as external stakeholders that our environmental impact is measured and improved. As an ISO14001 accredited company Dawleys are committed to continually reducing our carbon footprint and environmental impact. We are currently working towards a zero waste to landfill policy. Unless specifically instructed by our client we only use recyclable materials and work closely with our clients and their suppliers to ensure the use of paper and plastic products that can be recycled. In the last 12 months we have recycled 11 tonnes of paper and 15 tonnes of cardboard at local facilities. 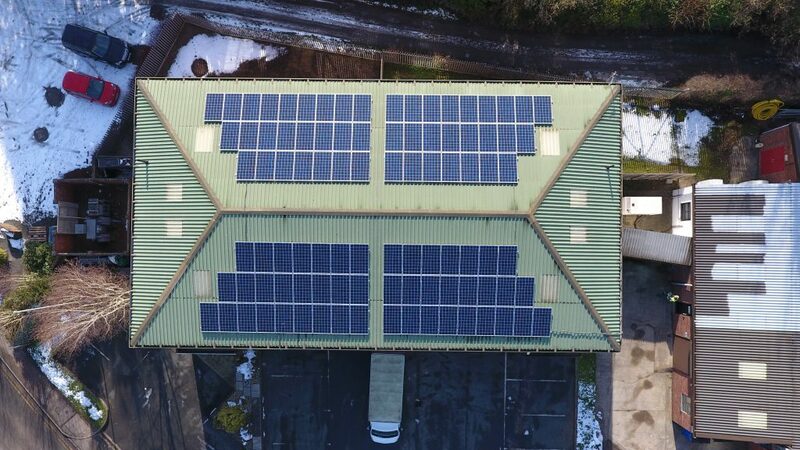 In January 2019, we installed a solar photovoltaic energy system on the roof of Dawley House. Working closely with our neighbours, Bosse Interspice we jointly installed two Solar PV systems simultaneously. Using local supplier MyPower, the joint project made savings on scaffolding and installation costs. The installation was completed and electricity started being generated at the end of January 2019. Most of the energy generated by our panels is used by Dawleys. Any excess power generated is fed back into the local network.